The screen doesn’t fit and can’t scroll when using iPhone X. © 2019 Ubisoft Entertainment. All Rights Reserved. 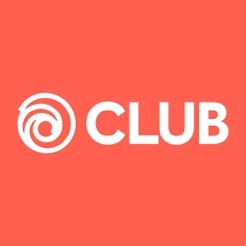 Ubisoft and the Ubisoft logo are registered or unregistered trademarks of Ubisoft Entertainment in the US and/or other countries.